Uncategorized | M. Hopple & Co.
M. Hopple & Co., Cincinnati’s premier stationery and gift store, is seeking an energetic creative consultant to join our team. The ideal candidate must provide excellent customer service, meet and exceed client expectations by demonstrating excellent product knowledge and attention to detail. Candidate must be able to build and develop client relationships in a fun, dynamic environment. Since opening its doors in 1981, M. Hopple & Co. has gained a reputation for quality products, excellent service, and unique, creative ideas. Nationally recognized in the stationery industry as a seller of the finest paper lines, M. Hopple & Co. offers over 50 vendors for wedding invitations alone! Crane & Co., William Arthur, C’est Papier, Vera Wang, Envelopments, Carlson Craft, Checkerboard, Designer’s Fine Press, and Dauphine are among the many available paper designers. In addition, the In-House Graphic Design Department helps meet the needs of customers with care and creativity. M. Hopple & Co. prides itself on offering superior personalized service, knowledge of etiquette, understanding of current paper trends and custom products for the past 34 years. •	Work with customers to develop custom invitations, announcements, stationery, etc. Standing (duration of shift), sitting, walking, lifting (up to 25 lbs), pulling, pushing, climbing (ladders), stooping, and crouching. Mhopple.com got a face lift! Well here it is… our new website! For the past seven months our creative design team has been working like crazy ladies to pull our new, stylish website together. Our end goal was simply to provide you with the best “user experience” possible. With the help of our trusty and extremely patient web developer, J. Chase Crafton, we were able to bring our dream custom website to life. It took many months (or an eternity in our minds) of planning, development, and lots and lots of trial and error moments to get this site ready for public release. Thus, we are overly ecstatic to finally launch our new site and hope you love it as much as we do! So what has changed and how does this affect you? Our top priority has always been to focus on the audience that matters most…you, our M. Hopple & Co customers. We’ve worked hard to make every section of this site easier to read, organized and packed with content, so you can quickly find the information you want when you want it. We hope we have delivered on this. Besides the obvious revamped design and new watercolor branding, we also have a number of new features, including our very first online store (yay! ), entire section dedicated to our awesome creative design team, and the ability to sign up to our customer newsletter (located at the bottom of the page). Plus, we will be regularly updating our blog so you will always be in the loop on our Hopple Happening. The five original works of art will be available for sale after October 6th at M. Hopple & Co., located at 7920 Hosbrook Road in Madeira. 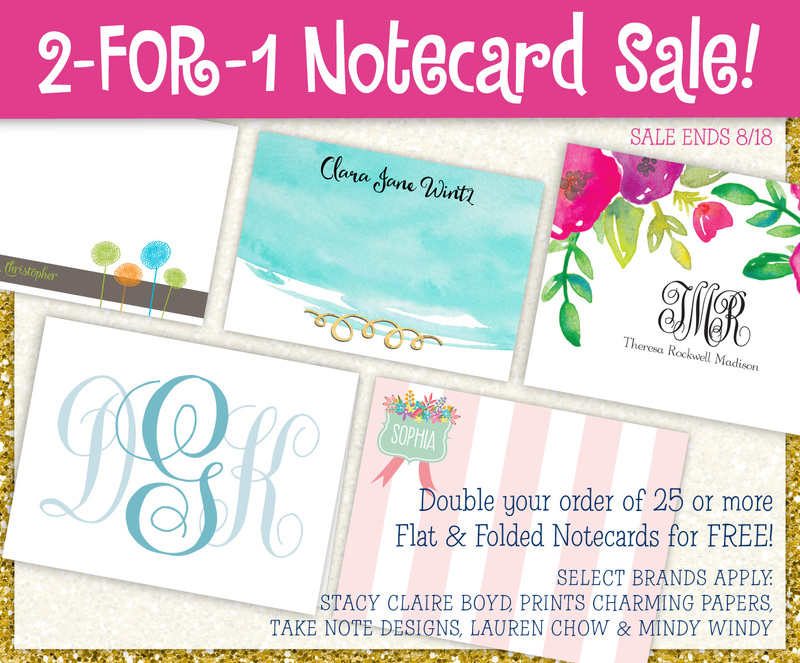 Customers can select a set of 10 (all one design) for $19.95 or purchase individual cards for $2.25 each. Imprinting on the inside of the cards is .38 cents through October 31st and .50 cents through December. Special pricing for large quantities or corporate orders is available. This year, card sales will benefit The Literacy Network, a local nonprofit organization that teaches adults and children through specialized reading classes, tutoring and character development. In the first seven years of the CityArt competition, over 20,000 holiday cards have been sold, all featuring local scenes and created by local artists, with a portion of the proceeds each year going to a local non-profit organization. More information about the CityArt Card Collection is available by phone at (513) 791-6426, on Facebook at www.facebook.com/pages/M-Hopple-Co or by visiting www.mhopple.com. M. Hopple & Co. on FOX19! Join us for our Grand Re-Opening celebration, March 10th through March 15th. Mention you saw our blog post for a free gift just for visiting! At this time, we are taking brides by appointment, please call 513-791-6426 or email kenwood@mhopple.com. There’s a new “M” at M. Hopple & Co.! Have you seen the news? There’s a new “M” at M. Hopple & Co. … Morgan Busam! In case you did not get a chance to read the article in yesterday’s Cincinnati Enquirer, there is a link below. We’re planning to celebrate our Grand Opening the week of March 9-15th…. stay tuned for more details! We are working hard to make M. Hopple & Co. better than ever and we are excited to continue to serve the Cincinnati community with stationery, wedding invitations, party invitations, greeting cards, unique gifts and more! Before our Grand Opening, we will continue to take Bridal and other custom orders by appointment only. Please call our store at 513/791-6426 and leave a message or email us at kenwood@mhopple.com. As always, thank you to our loyal customers, we are looking forward to seeing you soon! New ownership! Stay tuned for details! M. Hopple & Co. is in transition to NEW ownership! Please stay tuned for more details. If you are in need of information, or have questions, please contact us by telephone at 513/791-6426, by email at kenwood@mhopple.com or look for details on our Facebook page. Please note that while we are in transition our store hours are subject to change. We will take brides by appointment during this time. Please call 513/791-6426 for appointment availability. The CityArt Holiday Card Contest, featuring favorite holiday traditions from around our region, has selected five submissions as 2013 winners. The contest, in its seventh year, invited local and regional artists to showcase a Cincinnati holiday tradition with a winter or holiday theme. Selected works will be available as limited edition greeting cards through the end of the year exclusively at M. Hopple & Co. The five original works of art will be reproduced in a unique Holiday Card Collection, available now in our store, located at 7920 Hosbrook Road in Madeira. Customers can select a set of 10 (all one design) for $18.95 or purchase individual cards for $1.95 each. Imprinting on the inside of the cards is .17 cents through November 1st and .35 cents through November 27th. Discounts for large quantity orders are available. Card sales will benefit Breakthrough Cincinnati, a local nonprofit organization that helps high- potential, under-resourced middle school students succeed academically and inspires talented older students to consider careers in education by providing opportunities to mentor and teach. In the first six years of the CityArt competition, over 17,000 holiday cards have been sold, all featuring local scenes and created by local artists, with a portion of the proceeds each year going to a local non-profit organization.